Founded in 1895 and a University since 1966, Aston is a long established research-led University known for its world-class teaching quality and strong links to business and the professions. Professor Alec Cameron became Vice Chancellor of the University in 2016, building on a strong legacy left by the Baroness Brown of Cambridge. The University is consistently ranked in the UKs top 40 universities confirming our place amongst the elite. 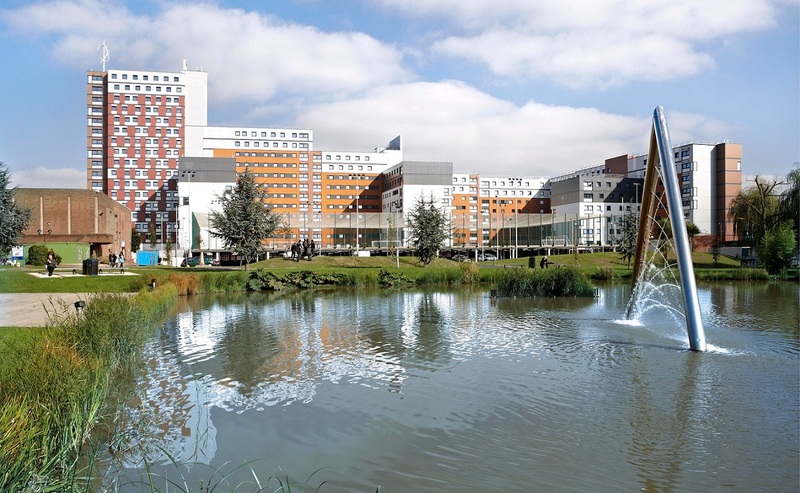 Located in the heart of Birmingham, one of Europe’s liveliest and most welcoming cities, our 40 acre friendly and green campus houses all the University’s academic, social and accommodation facilities for our students. Working at Aston you’ll enjoy competitive salaries, great benefits and fantastic development opportunities. Over 1400 formally contracted people work at the university in a wide variety of professional, technical, academic, manual and clerical roles. We recruit to fill vacancies as they arise so please check our website regular for the most recent vacancies. Additionally, we periodically engage casual workers to fulfil a range of temporary positions. For more information please follow the links on the menu bar.